Let’s talk about makeup for a second. Makeup has been around since the days of Cleopatra, but still in 2019 it is misunderstood. Let’s get one thing clear: makeup is not a ‘mask’, it is a form of creativity and self-expression. In 2019 we aren’t going to criticise, but what we are going to do is empower every. single. person. I have been to my fair share of concerts over the years, and let me tell you, I have struggled with keeping the makeup I spent an hour perfecting from sweating straight off in the pit. Now, with my system as flawless as my liquid eyeliner, I can share my best tips for making your makeup gig-proof. Now all you need to worry about is remembering all the right lyrics to scream! This is the most important part of any makeup routine. Trust me when I say it will make the biggest difference in not only how long your makeup will last throughout the day, but how smooth your makeup will sit on your skin – whilst keeping your skin healthy. You only have one body and it’s time you take those extra steps to look after it! Never skip your moisturiser – no matter what your skin type is. If you are oilier, you might prefer to opt for a gel or water-based hydrator, and us drier folk (I feel your pain) go for something a bit richer. Exfoliating your skin before applying makeup will provide a smoother surface for your base to sit on! Oil, bacteria and dead skin cells collect on the surface level of skin, which leads to some texture that shows through makeup. Oh, and my most important tip — always, always remove your makeup and cleanse your face at the end of the day. Primer acts as a barrier between your skin and the makeup. 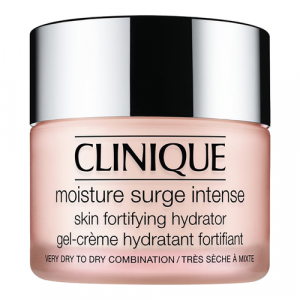 This will help prevent your foundation from being absorbed straight into your skin. This will extend the wear of your makeup, and further protect and smooth out your skin. There is multitude types of primer to choose from – mattifying, smoothing, hydrating, luminous. 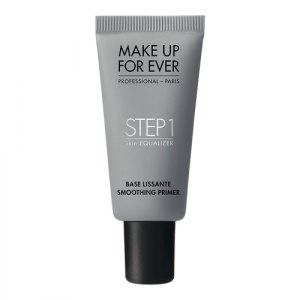 Go for the primer that suits your skin type, and make sure it works with your foundation too! Water-based primers for water-based foundations and vice versa. Don’t forget your eyes too. Eye primer will extend the longevity of your eye makeup and it will make your shadow vibrant AF. We don’t want the winged liner you’ve spent ages trying to get even sliding straight off. We’ve all been there. Walked out of the pit with half an eyebrow sweated off and mascara smeared down your face. 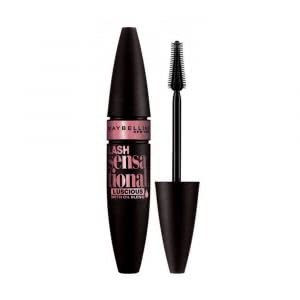 It’s a nightmare, I know, but have no fear water-proof brow pencils and water-proof mascara have been sent from the Makeup Gods to have you coming out of the gig still looking on fleek. All that screaming and singing at a gig can take a toll on your lipstick but don’t worry, we have all the answers to your problems. Longwear formulas and liquid to matte lipsticks will be your best pick to keep those luscious lips on all day. If you find them to be too drying or slightly uncomfortable, try popping a lip balm underneath to add that extra hydration. If you’re a cream lipstick queen, we have got you covered! Once your lipstick of choice is applied, lightly place a tissue over your lips. Now simply pat some translucent powder over the tissue. 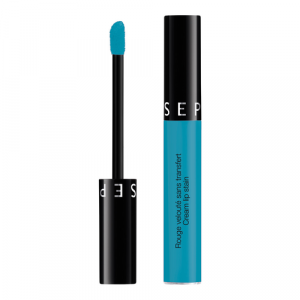 You now have transfer proof lipstick, feel free to sing your heart out. Now that we’ve spent half the morning perfecting your masterpiece, here is the most important tip of all… SETTING SPRAY! Not only does setting spray lock everything into place, but the spray also settles all the powders in, making your makeup look more natural and flawless. If you feel you need some extra reassurance, blotting paper or blotting powder is a great option to touch up throughout the day by absorbing all those excess oils. At the end of the day, you do you boo. Do your makeup however you damn well please. Be a natural goddess, or slay those vibrant colours! Just have fun with it!